Our product range includes a wide range of sand filter and fountain nozzles. 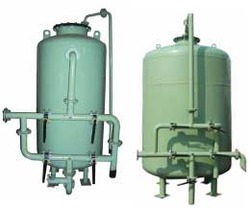 Being a renowned manufacturers and suppliers, we are involved in offering a wide range of sand filters. These filters are widely demanded by various clients owing to high filtration capacity and maximum efficiency. Ergonomically designed our sand filters find their wide application to eliminate dust, turbidity and many other suspended particles from water. Our sand filters are widely preferred by most of the clients owing to reliability and consistent performance. We offer a designer collection of fountain nozzles, which are widely used as an important device which determines the overall patterns and designs of fountain. Following the demands of clients, we provide different varieties of nozzles which are used to offer desired effect. We also provide exclusive collection of fountain nozzles which offer various spray patterns from a single nozzle. Our fountain nozzles ensure uninterrupted performance and eye-catching effects. 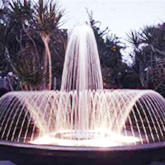 Looking for Fountain Accessories ?